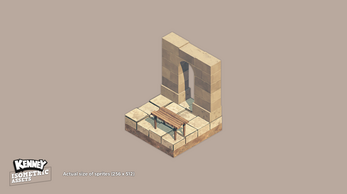 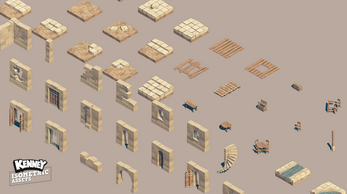 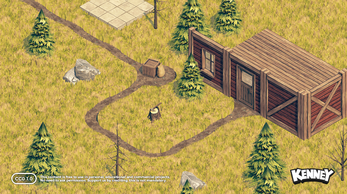 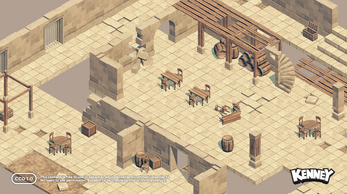 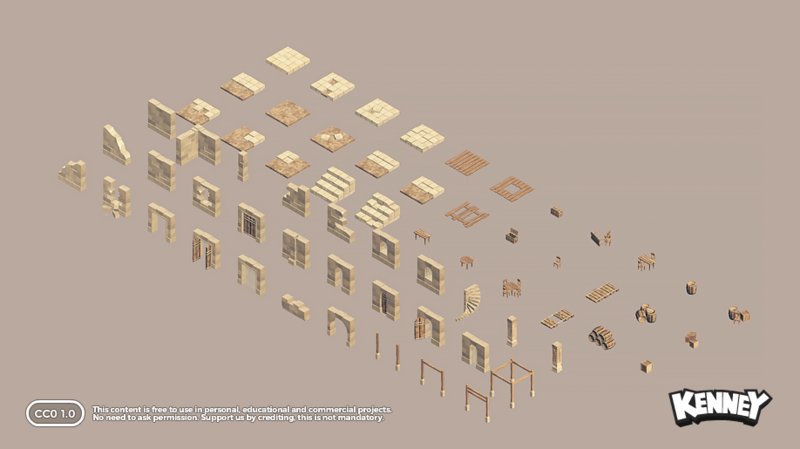 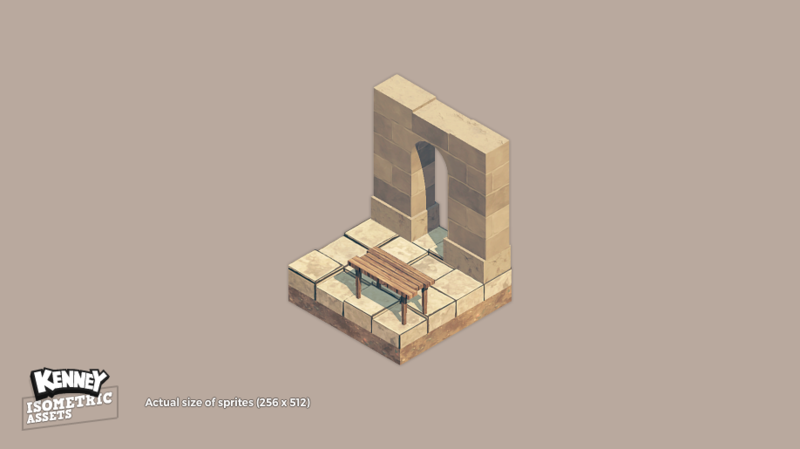 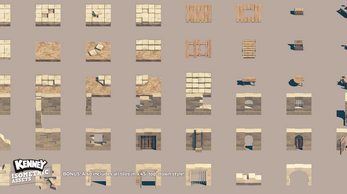 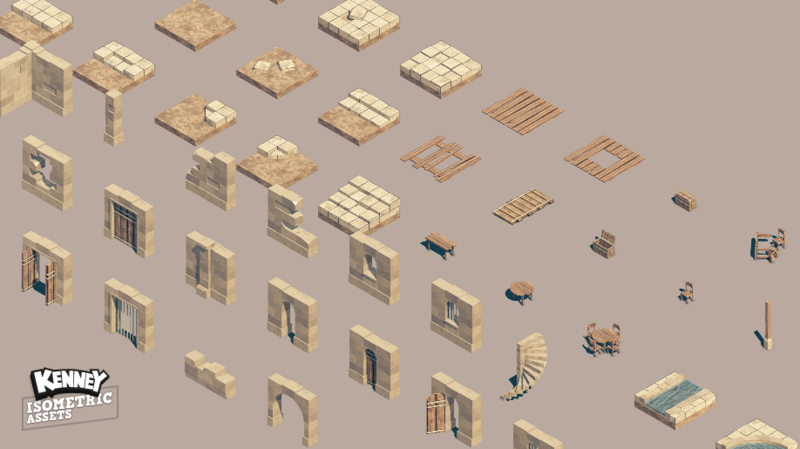 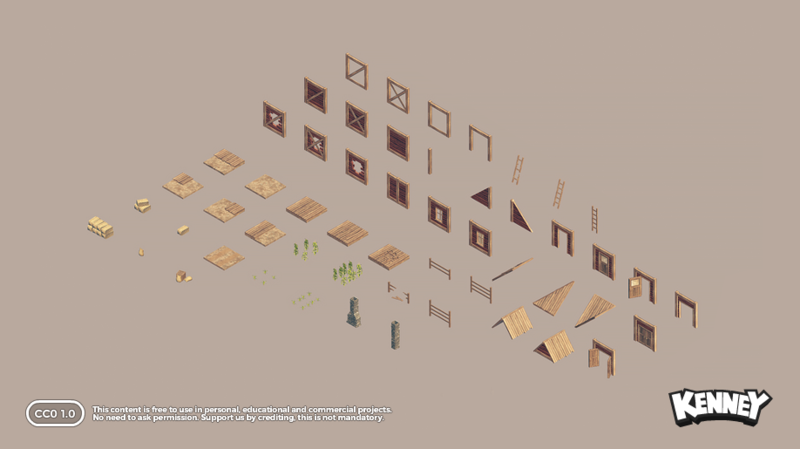 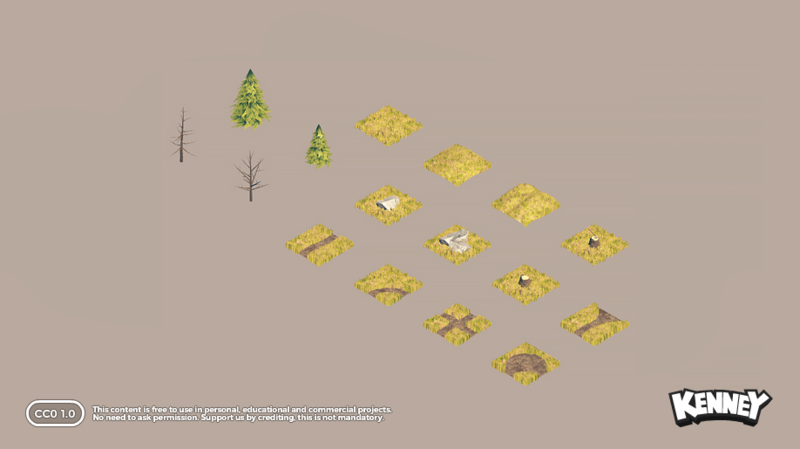 A game asset bundle that contains hundreds of isometric tiles. 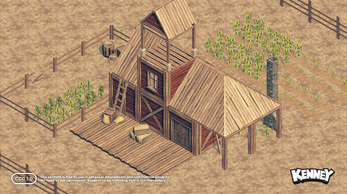 With free updates new content is constantly added. 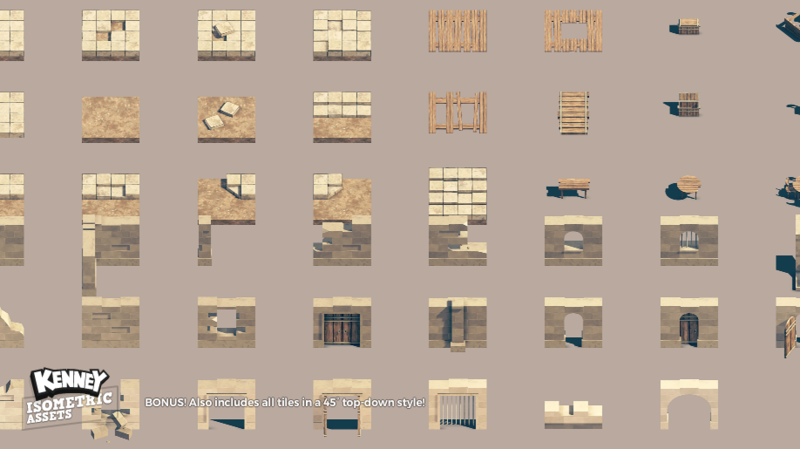 The tiles include a Tiled template and work with any game engine on the market. 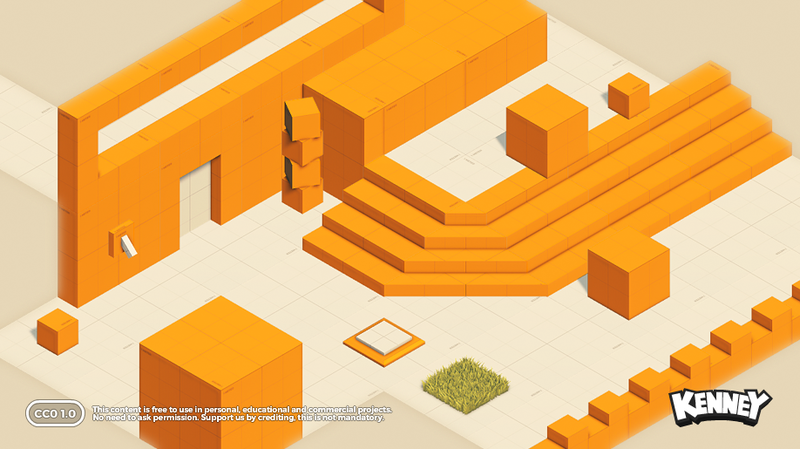 Download a (free) preview package to see if it fits your needs. • How will I receive updates? 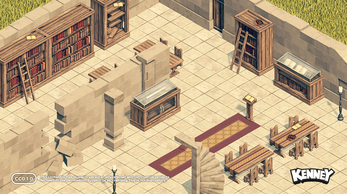 Once an update is released you'll receive an e-mail with a download link to the newest version.